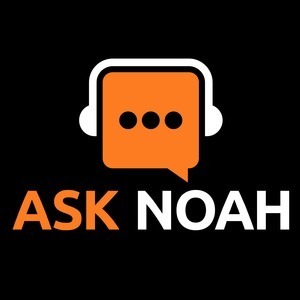 We found 1 episode of Ask Noah Show with the tag “openhab”. Have you ever wanted remote access to your home or office but didn't want the overhead of setting up a traditional VPN? WireGuard changes all that! WireGuard makes setting up a VPN as easy as generating a key pair just like we do with SSH.